"Maybe today is the day I get equal pay!" There is a million dollar penalty to being a woman. Recent research shows that if current earning patterns continue, the average 25-year-old male starting work today would earn $2.4 million over the next 40 years while the average 25 year old female would earn $1.5 million. Over a lifetime of working, a woman will earn almost one million dollars less than a man. How fair is that? A House of Representatives inquiry into pay equity in 2009 heard evidence that women lawyers are among the least fairly treated of all women. Although 56 per cent of law graduates are women, by the time they are aged 40 only 25 per cent of Australia’s practising lawyers are women. One reason for the drop-off is the appalling gap in earnings. Women lawyers suffer a 62 per cent pay gap. And it starts in the first year. The Law Council of Australia has revealed that in 2007 in New South Wales male graduates were paid $70,300 while women received only $63,5005. This earnings gap is entrenched right at the start and continues to widen the longer the women stay in the profession. Is it any wonder that women get discouraged and leave? Summers’ frustration is palpable, how can we keep going around in circles, and make so little progress? It must be a mark of the low status of women that such discrimination can exist and persist. Despite the existence of state and federal agencies that are meant to monitor women’s status (Human Rights Commission, EOWA, the Office for Women, to name just a few), despite the fact there have been numerous parliamentary inquiries in recent years into various aspects of women’s status, and despite constant findings by these bodies that inequality and discrimination exists, nothing is done. Nothing happens. Summers whole speech is available (Anne Summers June 2010) . She has a great blog/web page you and you can follow her work if you click here. She recently launched Words Working 4 Women (WW4W), “ww4w sells words – books, articles, speeches, poems – and uses the funds to empower women entrepreneurs in developing countries through microcredit loans.” To see WW4W in action, click here. Jeannie Paterson and I wrote a long essay on the issue of why women ‘drop out’ of commercial legal practice, it is reproduced here. 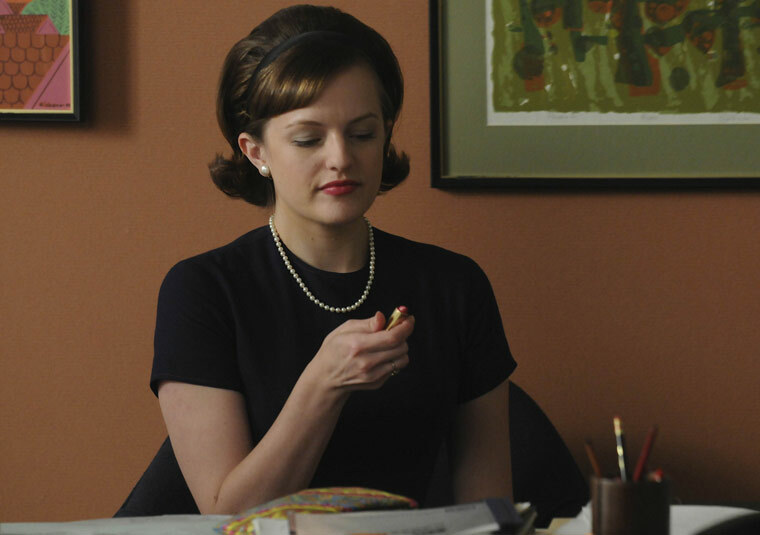 Are you like Peggy and still waiting for equal pay? Leave us a comment below. You can follow Melissa Castan on twitter @melistomato, and Amicae Curiae on @amicae1.